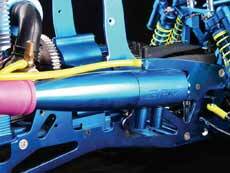 Precisely-machined T-6 6061 aluminum shock bodies. 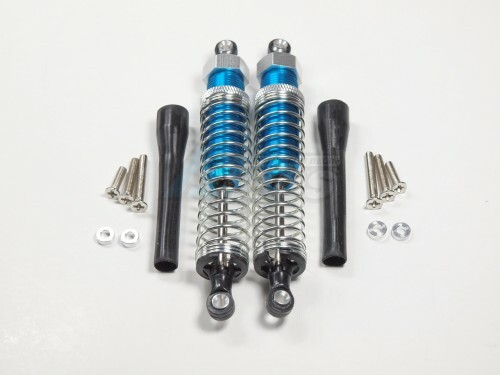 The Miscellaneous All 100m Aluminum Adjustable Shocks 1 Pair For Competition Blue (Silver Springs) has an average rating of stars based on 31 customer reviews. Just fitted to my Bullet. Nice for Axial Wraith, softer than wraith original spring, good for crawling.